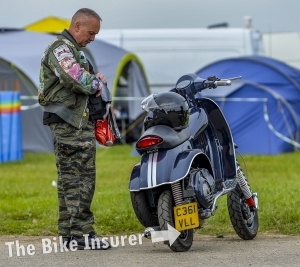 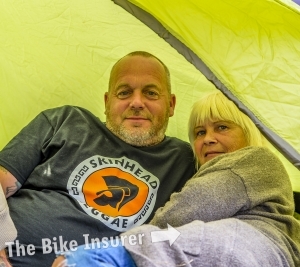 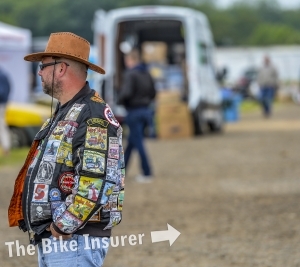 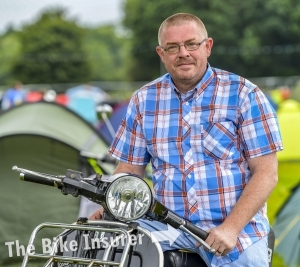 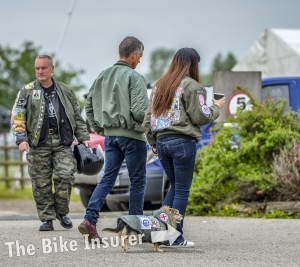 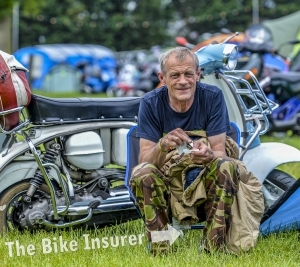 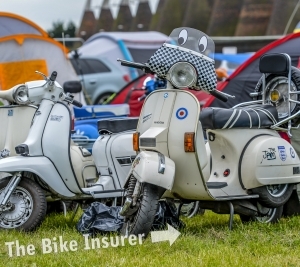 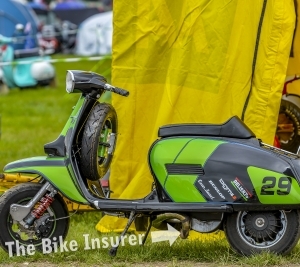 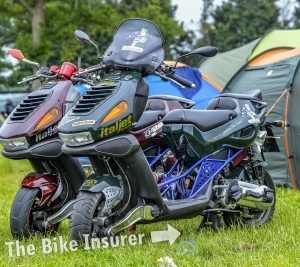 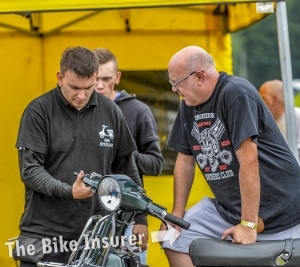 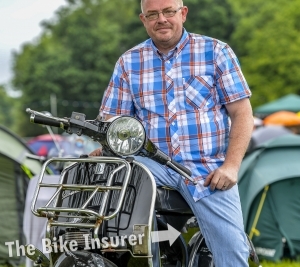 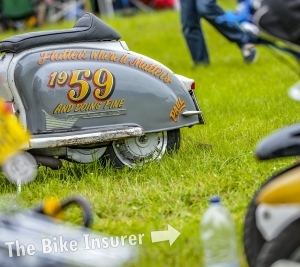 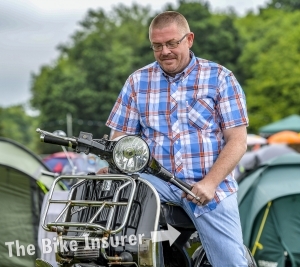 The Bike Insurer took to the road on Saturday and headed to Kent for the annual Big 7 National Scooter Rally, to see how it had grown since our last visit in 2016. 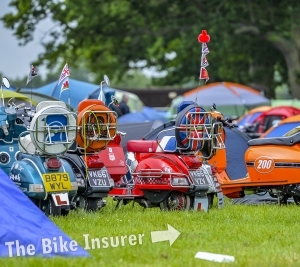 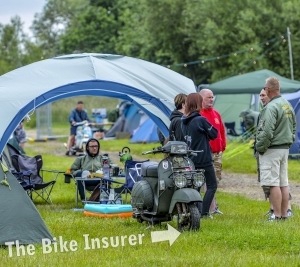 Unsurprisingly, the UK’s biggest scooter rally has become even bigger, with over 2,000 scooterists travelling from all over Europe and the UK to camp at Hop Farm for a weekend of scooters, live music, and plenty of entertainment. 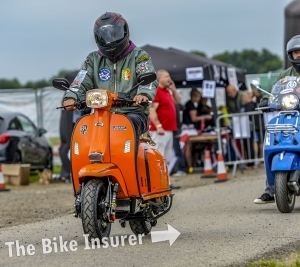 If you’re thinking of heading to the event next year then take a look through our gallery below to get an idea of what sort fun goes down. 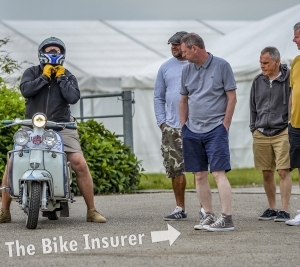 If you were there this year, see if you can spot yourself and your mates!